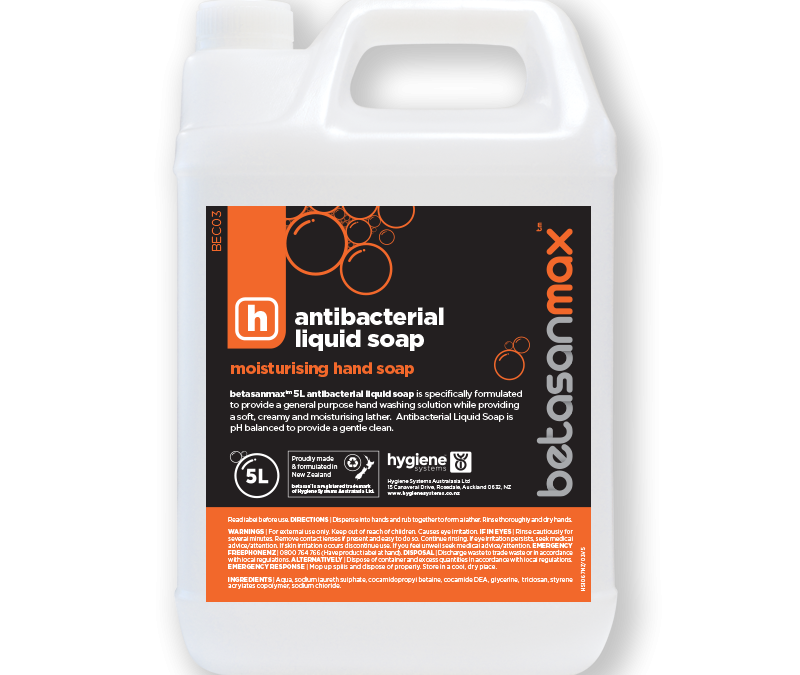 The Betasanmax Antibacterial liquid soap is specifically formulated to provide a general purpose hand washing solution while providing a soft, creamy and moisturising lather. 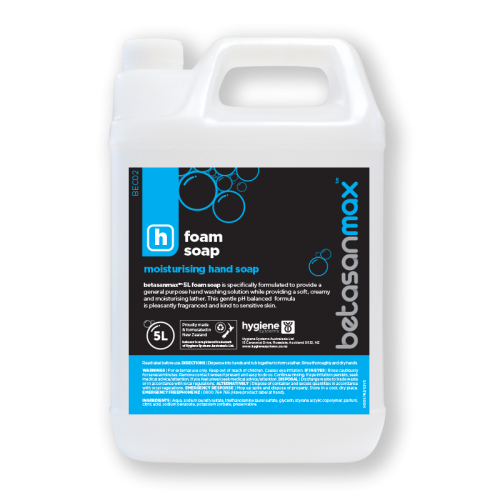 Antibacterial Liquid Soap is pH balanced to provide a gentle clean. 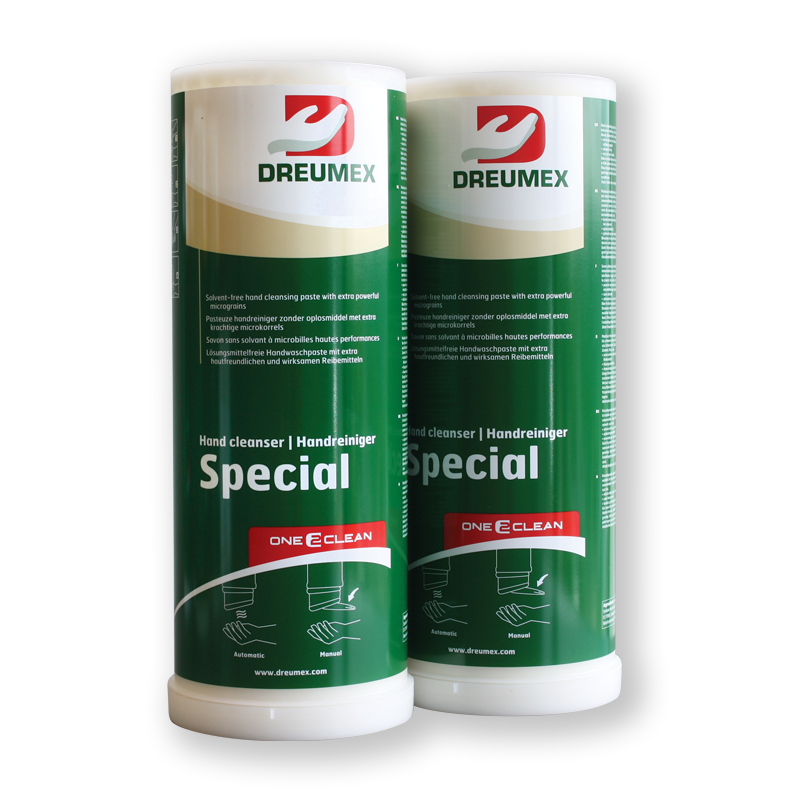 BetasanmaxTM is a range of quality health and hygiene products. BetasanmaxTM products are designed to provide maximum protection whilst being safe for everyday use. These hand soaps are mild and gentle on skin which makes them ideal for frequent use and suitable for sensitive skin types. 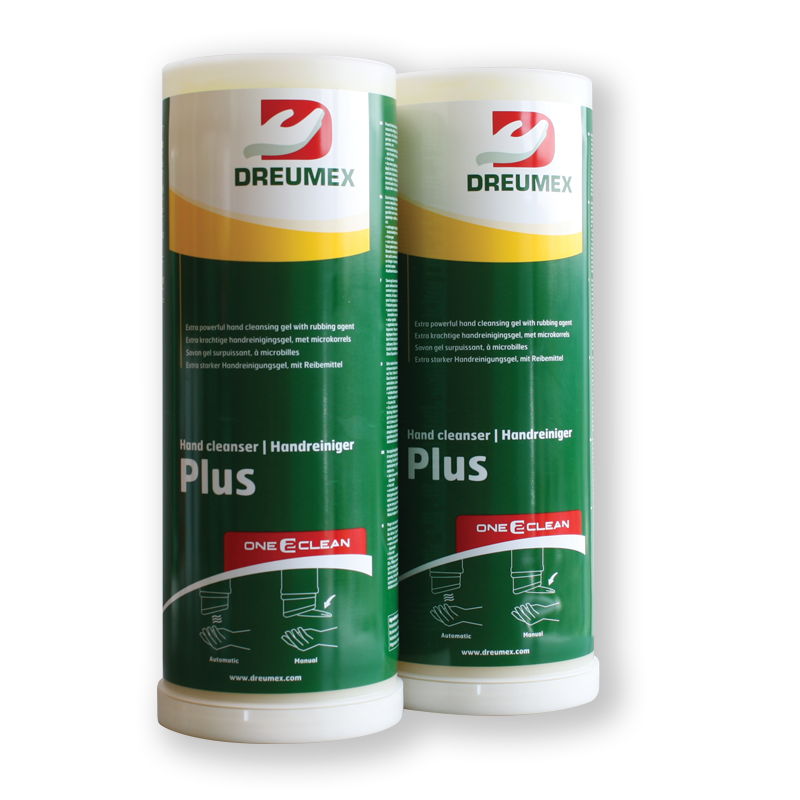 Only one dose is required per hand wash making the product efficient and economical.